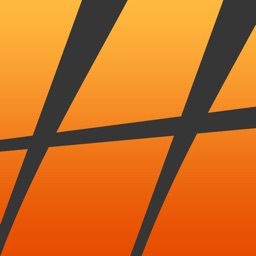 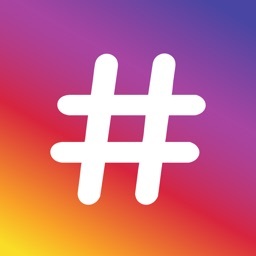 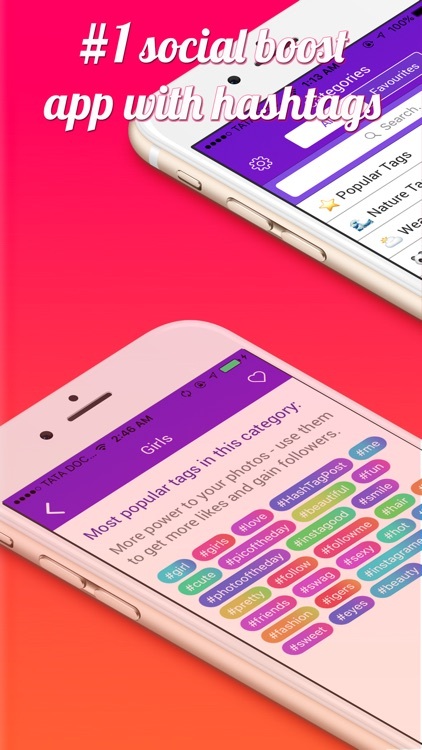 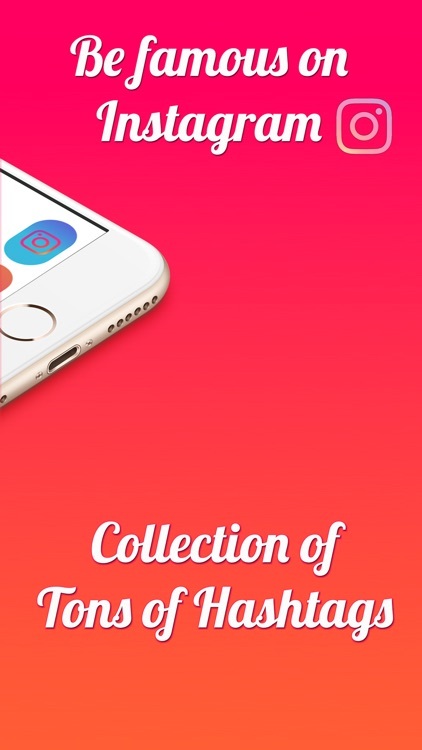 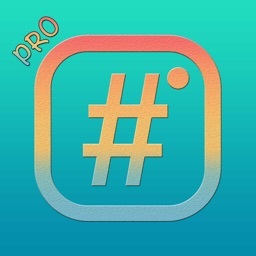 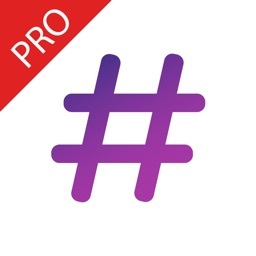 HashTag Generator Pro collection of hashtags help you tag your pictures superfast! 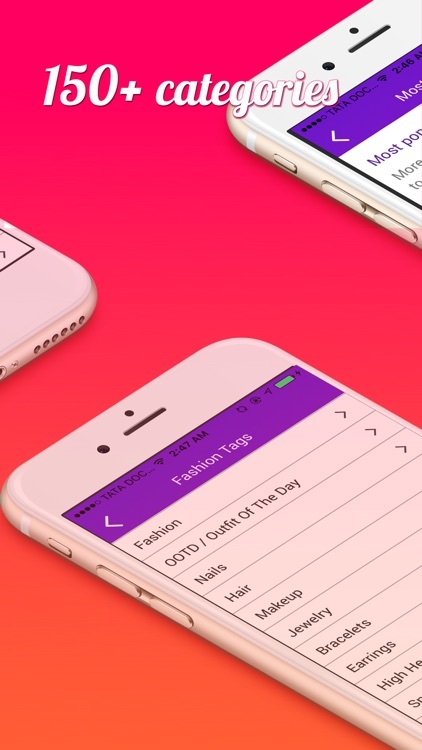 You can customize your lists, delete irrelevant tags and copy and paste tags quickly. 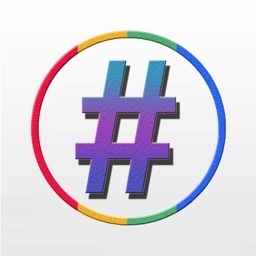 This great hash tags that can help you grow your likes, engagement and maybe even followers.